CORNERSTONE POSITION: OPPOSED. 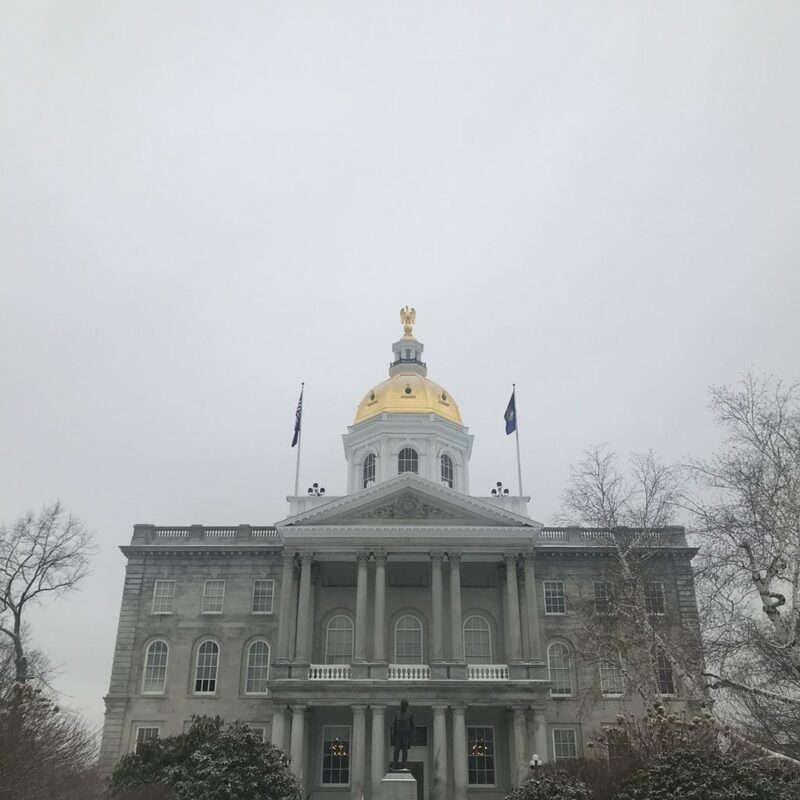 The bill would gut this important program that has made school choice a practical option for many New Hampshire families. Legislators need to hear from parents and students alike! WHAT YOU CAN DO: Contact your representatives urging them to vote “inexpedient to legislate”. CORNERSTONE POSITION: OPPOSED to this bill which would add “X” (“nonbinary”) as an option to M for male or F for female on drivers’ licenses. We can show tolerance and respect for those who identify as a different gender while still maintaining factual data that helps our government identify and solve health and safety threats. WHAT YOU CAN DO: Contact your representatives and tell them to vote “inexpedient to legislate”. CORNERSTONE POSITION: OPPOSED. Enabling widespread use of recreational marijuana brings social, economic, and health costs that far outweigh any benefit the state might derive from taxing the drug. Read more here. How did your state representatives vote on this bill? The roll call is here, with NAY votes being the ones in support of Cornerstone’s position. WATCH Director of Strategic Alliances, Neil Hubacker, break down the dangers of legalized recreational marijuana. CORNERSTONE POSITION: OPPOSED Maintaining accurate birth records is not discriminatory, but many voted against it as if it were. HB 446 does not change the government’s need for accurate information. We can show tolerance and respect for those who identify as a different gender while still maintaining factual data that helps our government identify and solve health and safety threats. WHAT YOU CAN DO: The bill now goes to the Senate. Watch our updates for further action. BILL: HB 291 Establishing a Committee to Study Certain Findings and other Initiatives Regarding End-of-Life Care. STATUS: House vote “Ought to Pass”. NOTE: Before the final vote, the House rejected, on a 146-208 vote, an amendment by Rep. Barbara Griffin (R-Goffstown) that would have ensured that assisted suicide would not be part of the study. CORNERSTONE POSITION: OPPOSED. Cornerstone would have supported HB 291 WITH AFOREMENTIONED AMENDMENT, which would ensure that a study of palliative and hospice care would not provide cover for physician-assisted suicide. HB 291 is now a dangerous bill that Cornerstone must oppose as it goes to the Senate.